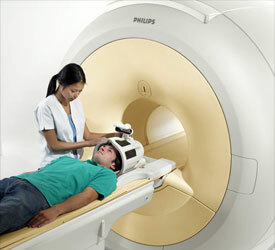 Why buy from MRI Medical Equipment? 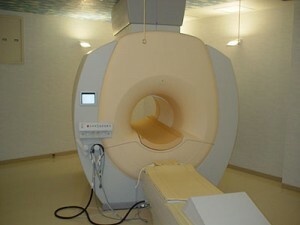 MRI systems and parts from GE Healthcare, Siemens, Philips, Toshiba, etc. 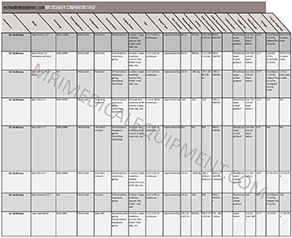 MRI Medical Equipment is a medical equipment sales and service company that provides both new and used MRI scanners and coils to those in the healthcare industry. 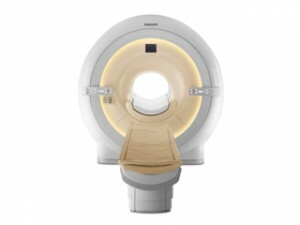 As part of Willowick, Ohio based Providian Medical Equipment LLC, we have the expertise and wherewithal to help you with any questions you may have and and will assist in finding the right MRI system to meet your needs. 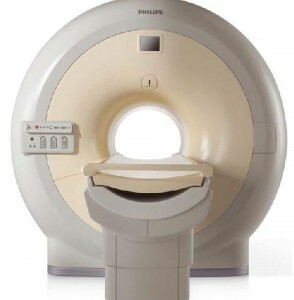 Not only do we carry new MRI systems, we also carry used and refurbished MRI scanners to help reduce your costs and increase profitability for your clinic, office or hospital. Copyright © 2019 Managed Imaging. All Rights Reserved.